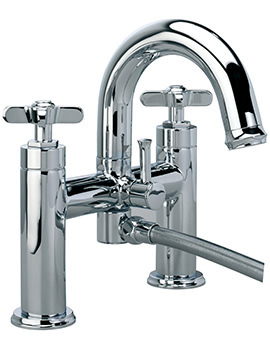 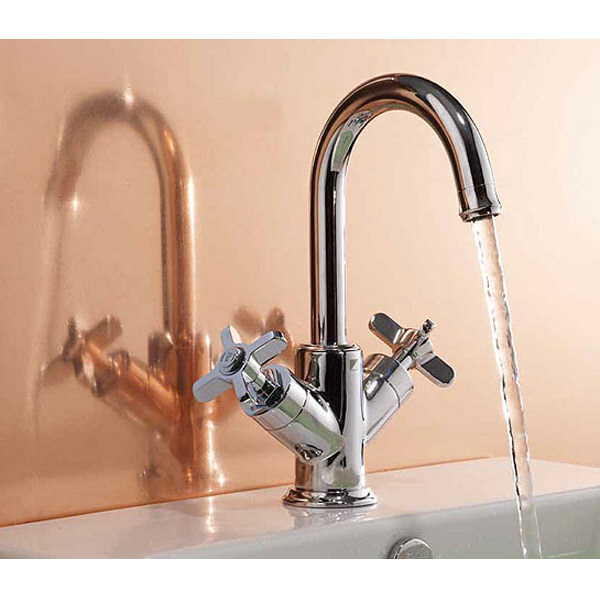 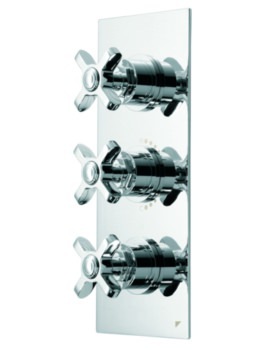 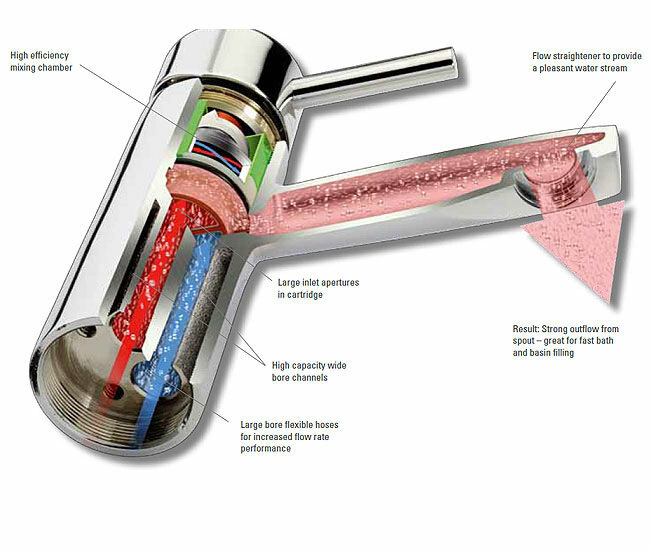 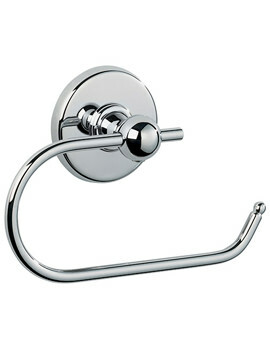 The Wessex Basin Mixer Tap from Roper Rhodes has a comfortable and reassuring design and comes with a swivel spout and a Click Waste. 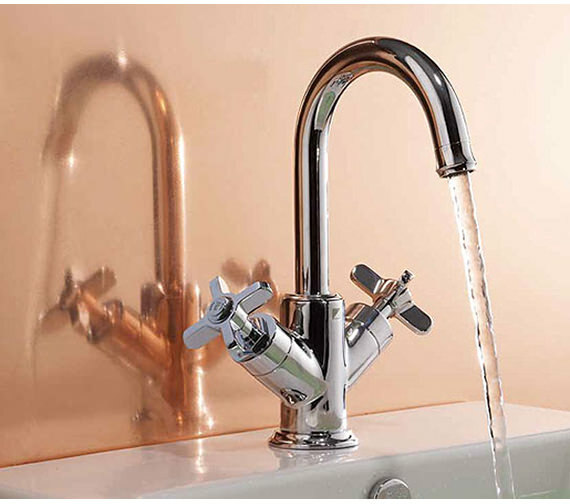 The eco-friendly tap requires minimum 0.1 bar pressure to operate smoothly and comes with Neoperl flow straighter to avoid wastage of water. 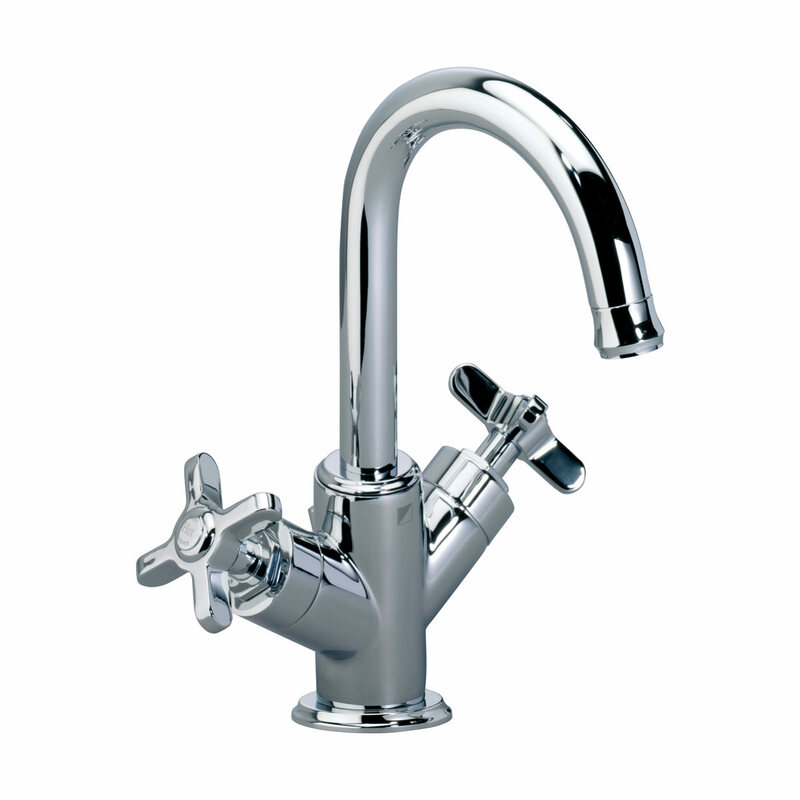 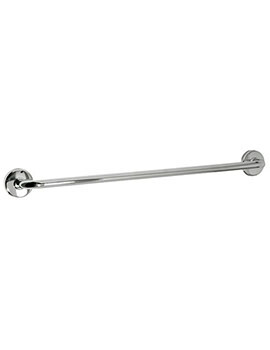 Constructed using quarter turn ceramic disc technology for long lasting and resilient material and finished in sparkling chrome, it is guaranteed for ten years against manufacturing defects. 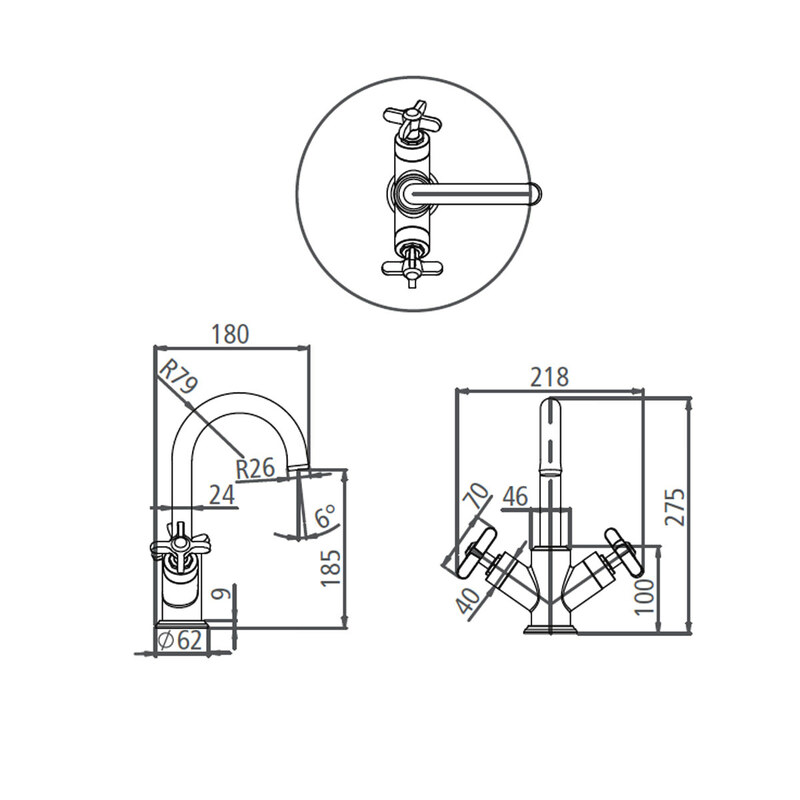 Size : 180 x 218 x 275mm [Depth x Width x Height].